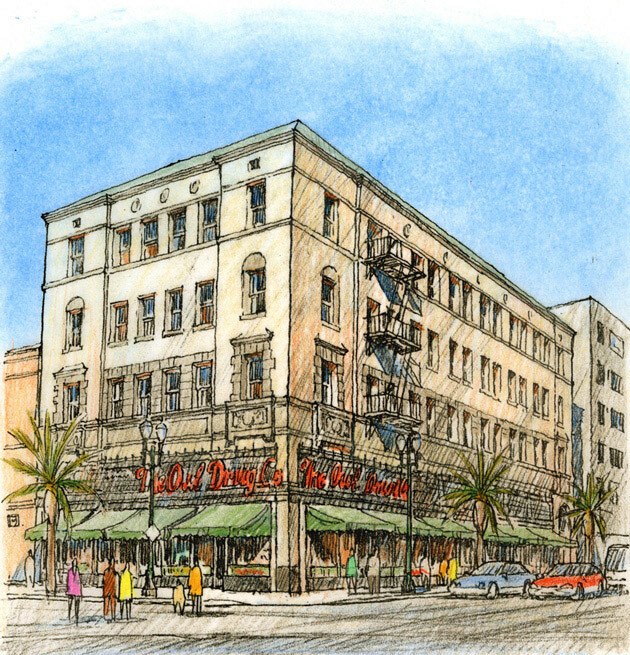 Santa Ana’s historic center is being transformed, rectifying the urban renewal-based practices of the past 40 years that have scarred Orange County’s premier city. 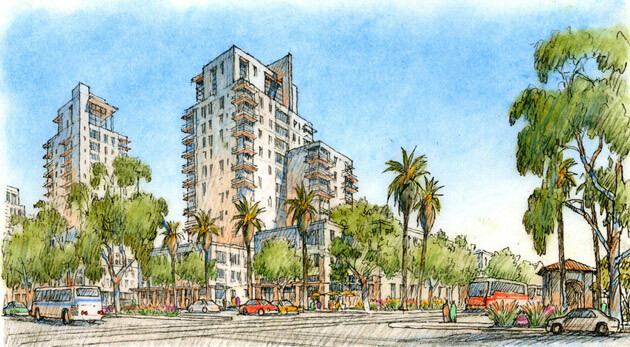 A new specific plan with regulatory status was developed for the 457-acre, 135-block area that includes two districts (Civic Center and Downtown), three neighborhoods, and an industrial area adjacent to the most important train station between San Diego and Los Angeles. 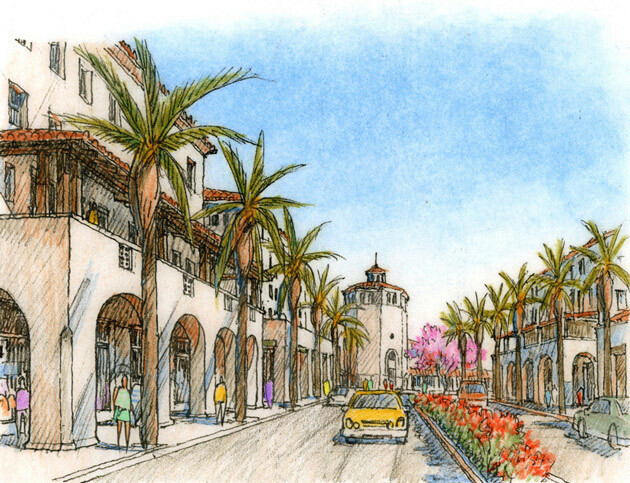 The plan leverages the area’s historic and cultural character, reaffirming Santa Ana’s identity and promoting renewed private and public investments in this important Southern California center. 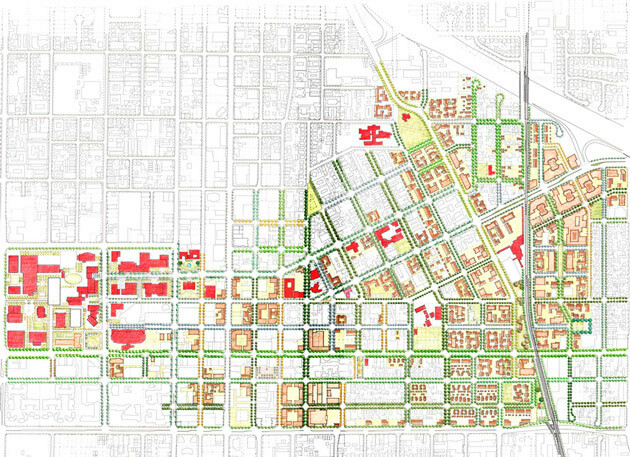 The specific plan is executed through a form-based code which uses ten zones, twelve street types, and eleven architectural building types. The three neighborhoods and two districts in the plan area are reassembled into a cohesive and complementary central city, creating a thriving place to live and work.